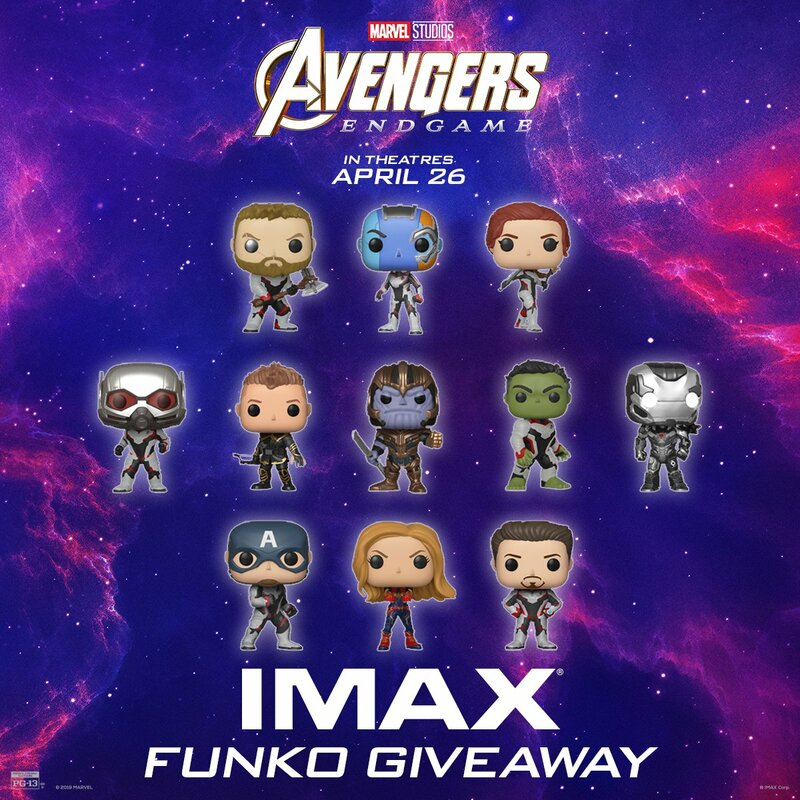 Exactly one week from right now fans will be heading into the theatre for the first Avengers: Endgame IMAX with Laser show. "Before we're done, we still have one promise to keep." Just 10 days until you can experience Avengers: Endgame in IMAX with Laser.